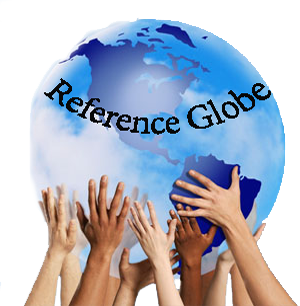 Reference Globe provides an advanced Learning platform for Learning Institutes and Training Organizations to connect with Educational Organizations and corporates Online using an advanced collaborative and social networking integrated platform. Reference Globe provides Training Institutes and Organizations a completely advanced automated Training Management System which enables Training institues to share their current Training schedules and track the Registered Trainees online . Share Training Updates To Thousands of Trainees. 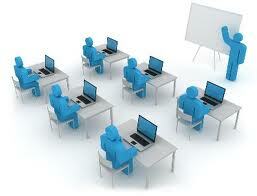 Become Partner Trainer with Educational Organizations. Become Partner Trainer with Corporations. 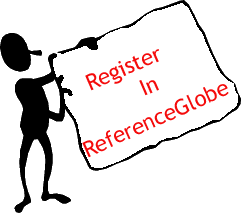 To Get All The Services ..
How To Register in Referenceglobe? 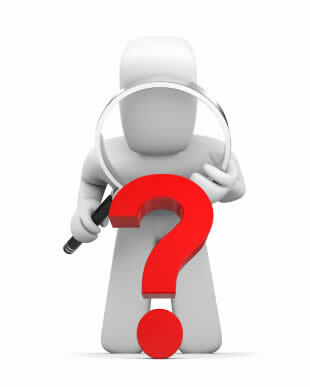 Reference Globe allows you to search for the best professional Trainers, by selecting the Area of Expertise or Domain. 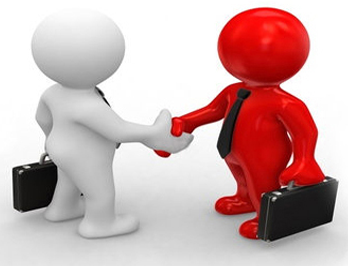 Search for a Trainer ..
Reference Globe Provides an advanced platform for training institutions to make request to the companies and colleges to give training to their people.